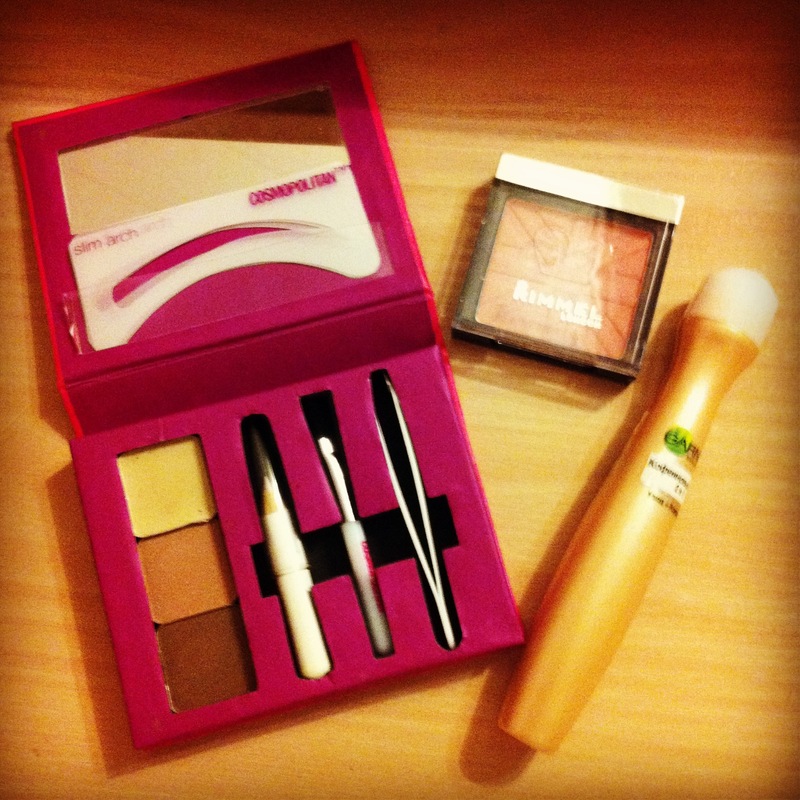 Just a quick post on 3 makeup items I got on Friday. Super excited about these!!! First of all, I got a new concealer. 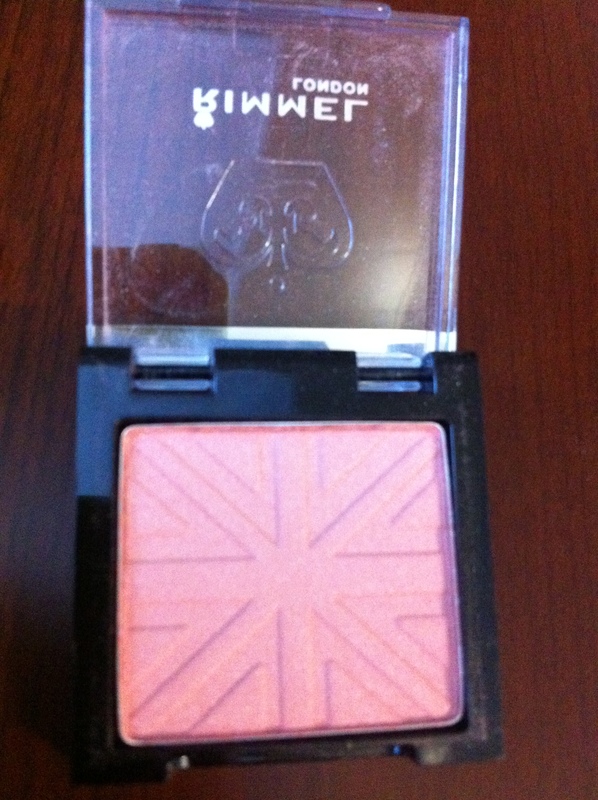 It’s from Garnier and it works amazingly for the under eye area. I feel like most concelers are perfect for hiding blemishes and other skin imperfections, but are not that good for eye circles, but the Garnier one is perfect for delicate skin and is a great moisturiser too! 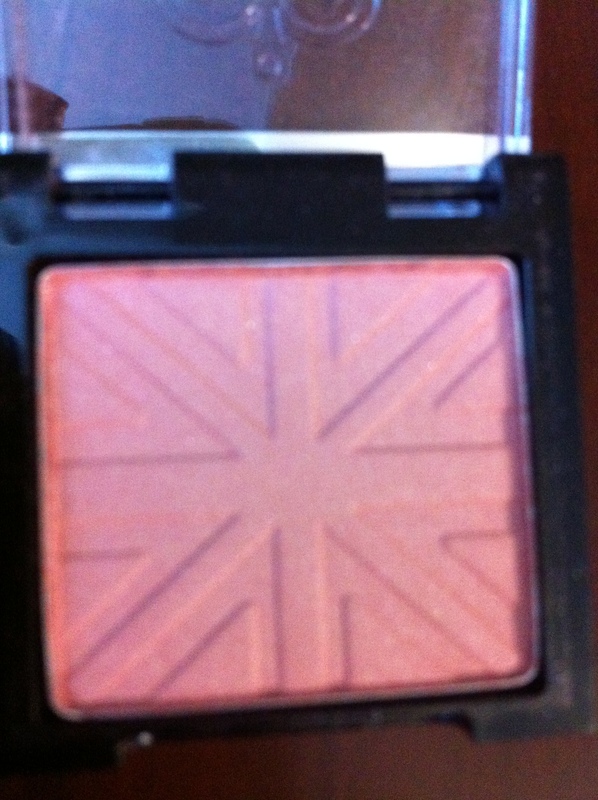 It’s around $10 in Watson’s, or check out any other drugstore. The other 2 items I purchased from feelunique.com and they are amazing! 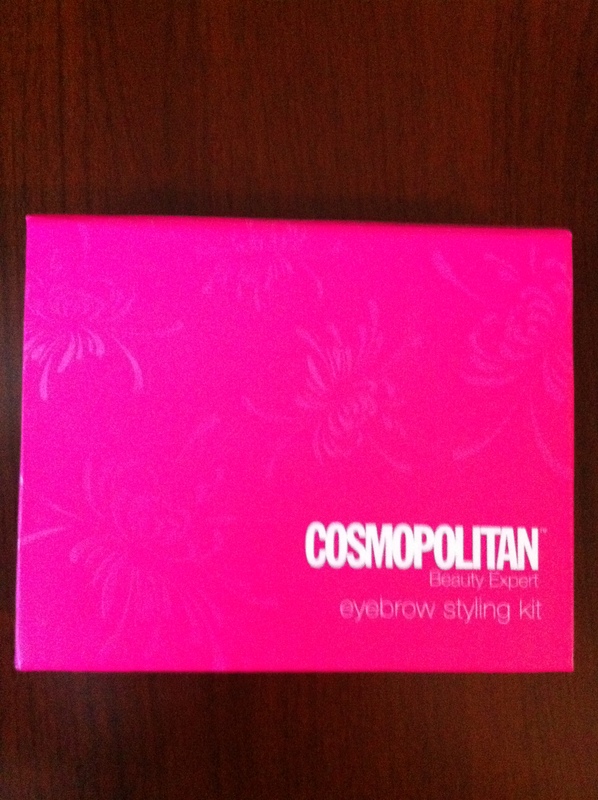 Have you guys heard that Cosmopolitan came up with this lovely brow kit? 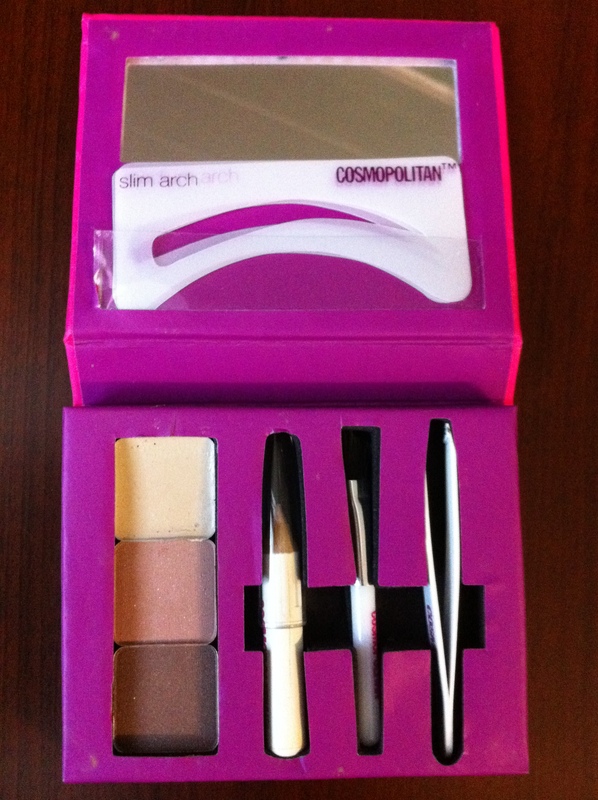 It’s not too big, like some other brow kits, includes tweezers, little brush (which is not very good quality and I don’t use it), highlighting pencil, 2 eyeshadows for defining your brows, brow wax, little mirror and 3 brow stencils. It was $14 and I think it’s a lovely product for the price. 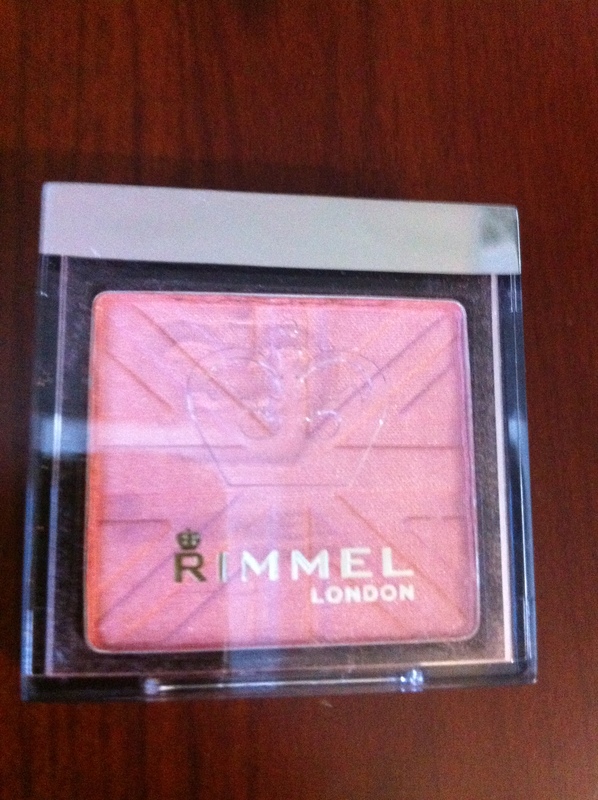 Okay, so it’s a lovely peachy pink color. It’s not exactly matte, it has a very subtle shimmer to it, which I love. It’s in color ‘Pink Rose’. That’s it for my little makeup shopping. Hope u guys like it.